What can you do with a piece of black felt and an old clothespin? You can make an awesome Halloween bat! Download the free pattern below and help your little ones craft their own clothespin Halloween bat. A fun kid’s craft is always great, but at Halloween, there are SO many fab things to create with the little ones. 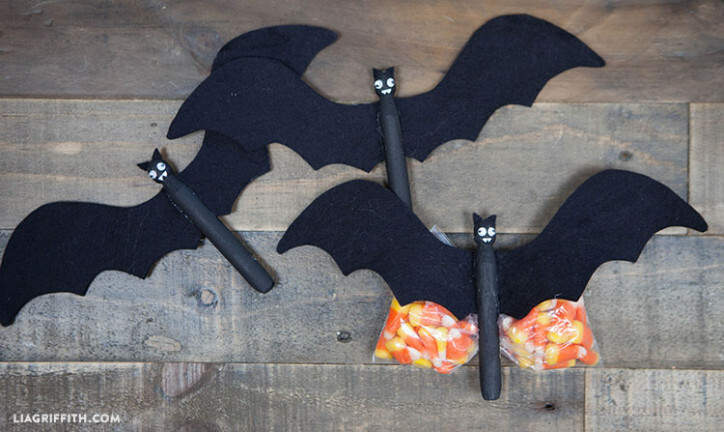 Our clothespin Halloween bat is as fun as they come. It’s simple and inexpensive to make. It’s a unique way to give out Halloween candy. You can clip it onto a number of other Halloween decorations. 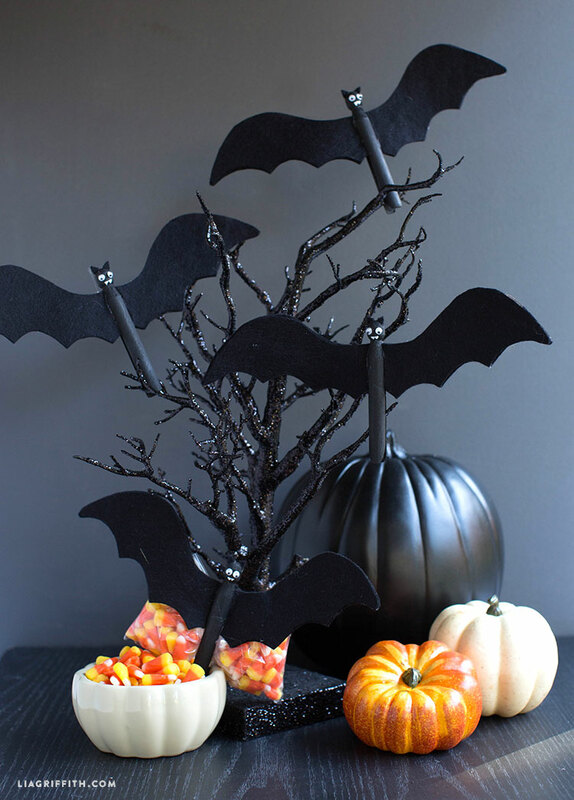 Or stick them in candy bowls for your Halloween party! If you are making this project with really little ones, you might want to pre-cut your fabric and wire before your start and your kiddos can pretty much do the rest. 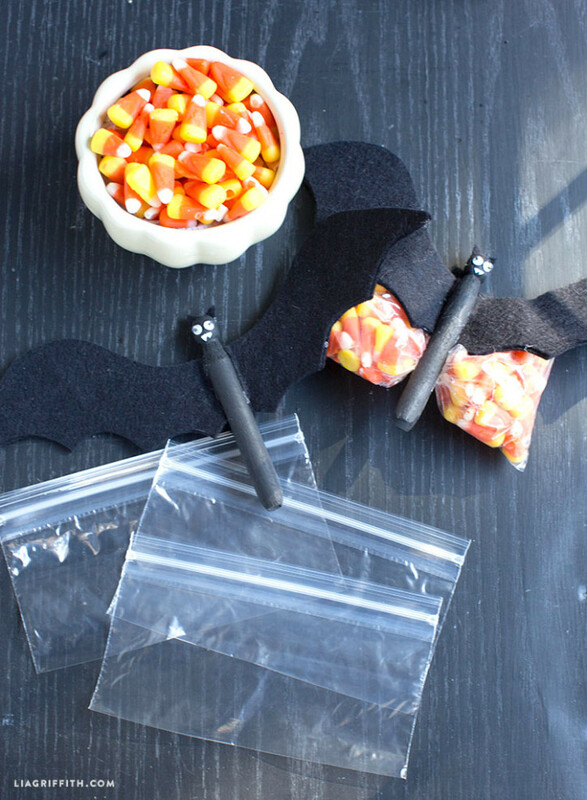 We used wooden clothespins, black paint, black felt, a little wire, and tiny sandwich bags to hold the Halloween candy treats. You can use a low-temperature glue gun or craft glue to assemble your clothespin Halloween bat, add the googly eyes, and even add wire at the back to help your bats fly! You can find all of our Halloween projects here. Or follow us on our social pages! 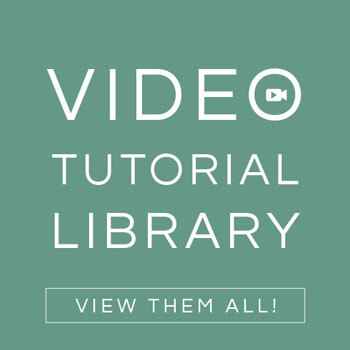 Browse our YouTube channel for Lia Griffith Craft School video tutorials. 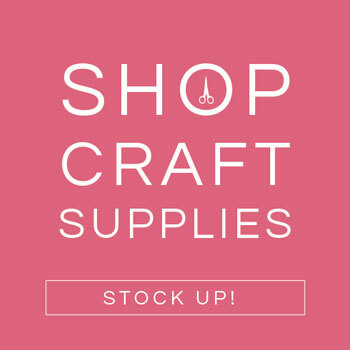 Or check out our DIY projects on Pinterest, Instagram, Twitter, and Facebook. You can also join our other members to access all of our projects. 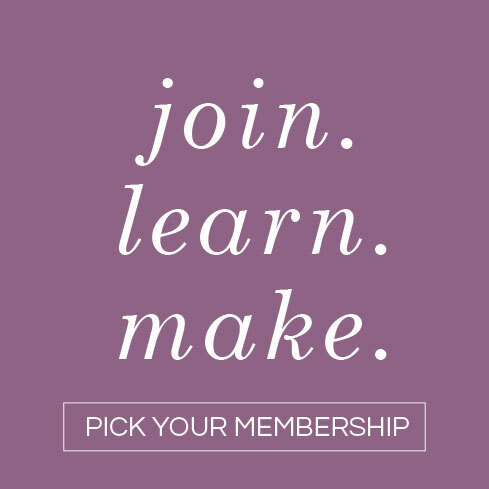 Membership includes SVG cut files, printable patterns, and tutorials for DIY home décor, paper flowers, and more. Thank you so much for your quick reply. Your projects are so adorable!! Hi Pam. Tricky question:-) With the new Cricut software upgrade the sizes are supposed to true to size, however I have seen an instance or two were they haven’t been. For the most part they should be correct, you can usually tell when you open Design Space. It might also be a personal preference depending on the project. Hope that helps, it is really a Cricut thing.